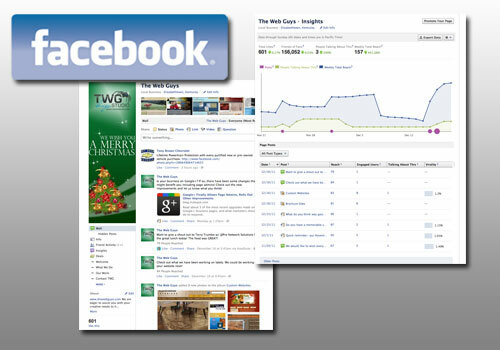 TWG Design Studio | In-Sites & Highlights | What are you doing with your business Facebook page? What are you doing with your business Facebook page? Does your business have a Facebook page? Are you using it to its maximum potential? Facebook pages have been around for a while, but it can be a great advantage to your business if used correctly. Facebook pages can be used to connect with your existing customers and reach out to new ones. With your Facebook page now booming, you can’t forget about promoting your page and connecting it to your website and other marketing materials. Make sure that you link customers to your Facebook page from your website and post info on your page that will send them back to your website. If you don’t have a Facebook page set up for your business, you might want to consider getting one. It is a great tool to use in our socially connected world.